French presses offer a richness of flavor, and simplicity of design and operation, that draws huge interest from coffee lovers who want the best possible home brewing experience. 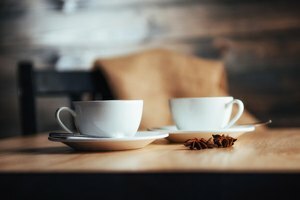 Still, if you are accustomed to getting lattes and americanos to go, or rely on single-serve machines or drip coffee makers, you'll need to go over a few basics on the way to a perfect cup. Ideally, your project begins with whole beans, so you can control the grind, which, for French presses, needs to be coarse. Put your kettle on to boil while you prepare the beans, in a manual grinder set to “coarse” or an electric spice grinder, pulsed only briefly. 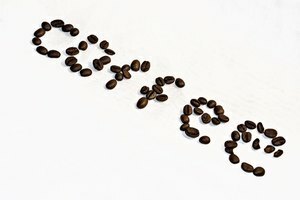 If you grind your beans in the coffee aisle of the grocery store, pick the “coarse” option on the machine. Place 2 tablespoons of ground coffee per 8 ounces of water in the bottom of the clean, dry glass beaker. 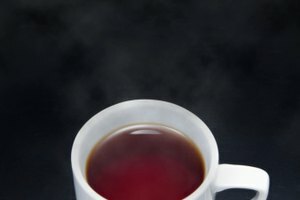 So if you want to start the day with two 8-ounce cups of coffee, you’ll need 4 tablespoons of ground coffee and 16 ounces of near-boiling water. 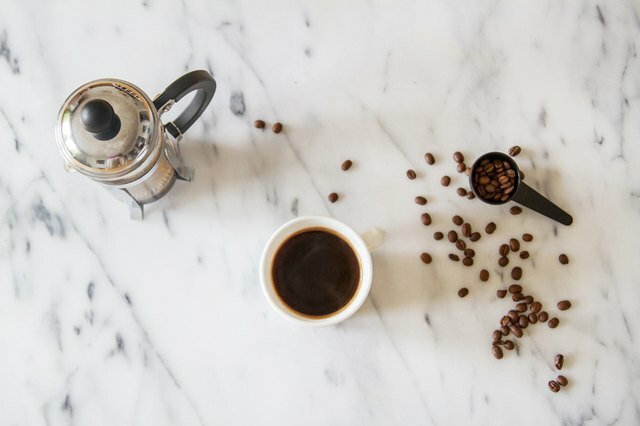 You can adjust the amount of ground coffee based on the strength of the roast and to taste, as you get more experienced with your Bodum French press. For dark roasts, for example, you may be able to go with around 3 tablespoons. Also, if you grind your own beans, keep a pastry brush nearby to brush the ground coffee out of the base and top of the grinder and into the French press. Add water that is just short of boiling from a height of about 6 inches above the top of the beaker, to allow it to play and burble on the ground coffee. Pour to an estimated level of your cups; for example, in the 34-ounce Chambord, if you are making two cups for a total of 16 ounces, pour halfway up the glass flask. If you are making more coffee, add more water, but always leave at least an inch of headroom at the top. Stir the hot water and ground coffee 30 times with a wooden spoon to mix. Place the plunger unit on top of the glass flask. Align the built-in strainer with the lip at the front of the beaker. Set your microwave timer or smartphone clock for five minutes. When the bell sounds, press down the plunger gently until it reaches the top of the now-compressed grounds. Pour your brewed coffee carefully into a mug. To clean the French press, remove the plunger unit and rinse it under water. Wash the beaker carefully. Periodically disassemble the plunger unit and clean it thoroughly. These parts are dishwasher safe.